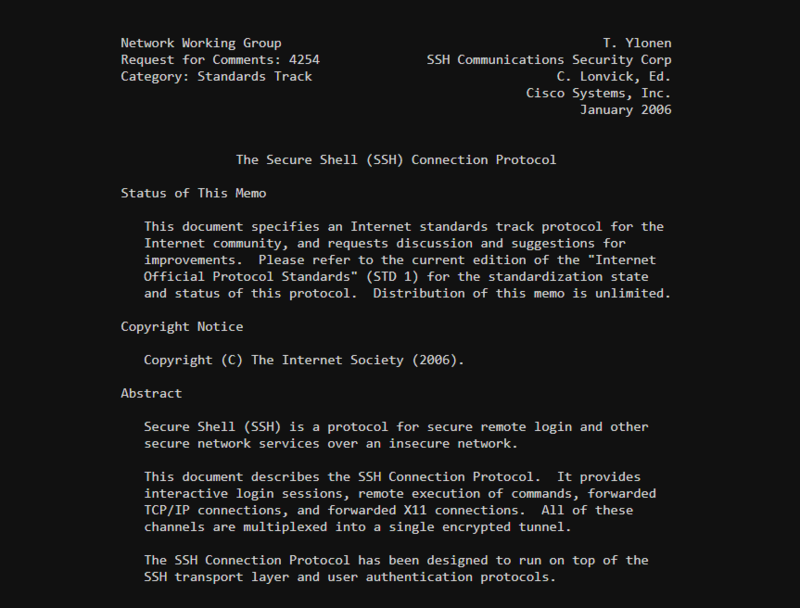 This is a userscript with a light-on-dark content-centered style for plain/text documents. This lets you set the preload headers for your assets, so that the browser can start fetching them before it begins parsing HTML. Add the HTML snippet just before the closing </body> tag. Add the on_page_load.js script to the beginning of your application.js, and use window.App.onPageLoad(...) instead of document.addEventListener('DOMContentLoaded', ...) and jQuery(($) -> ...) everywhere.